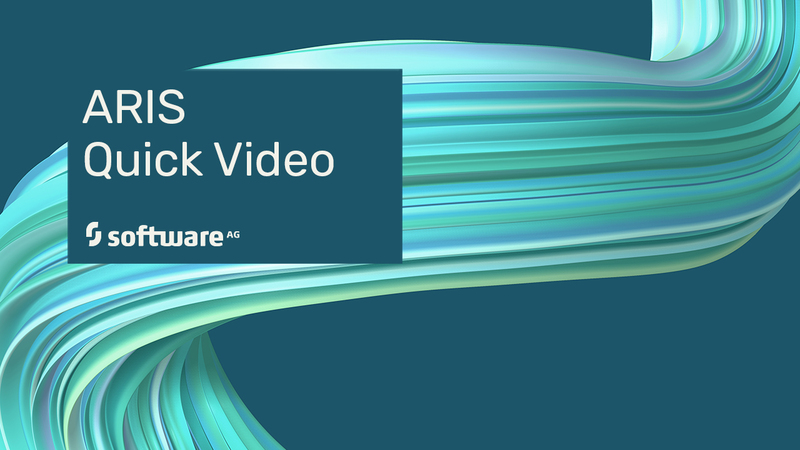 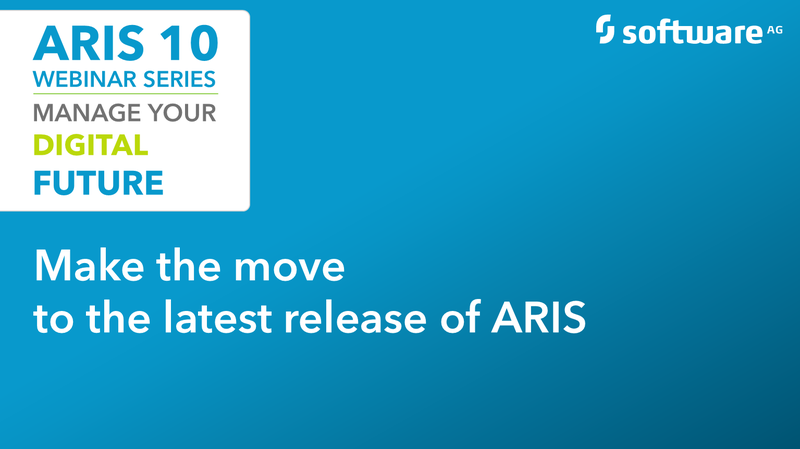 How ARIS 10 SR4 builds upon and enhances the existing functionality and capabilities of ARIS. 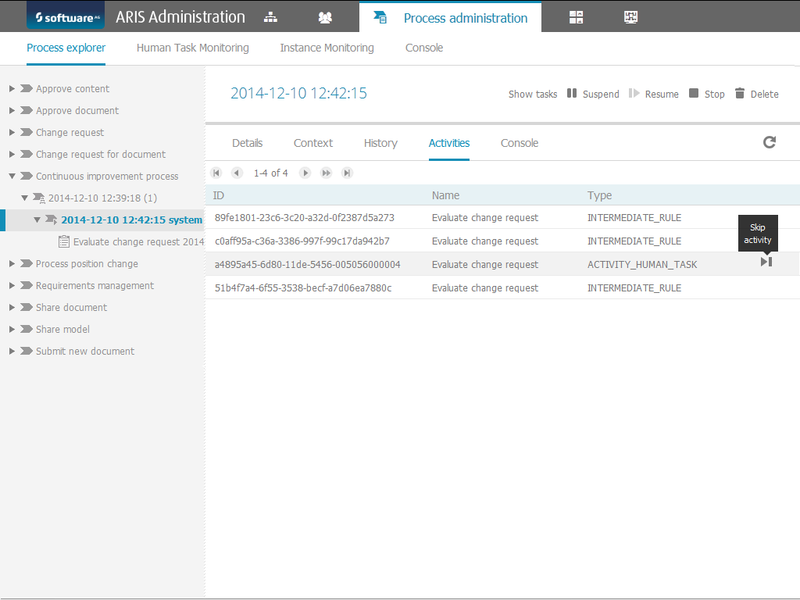 How to assign function and license privileges in ARIS Administration. 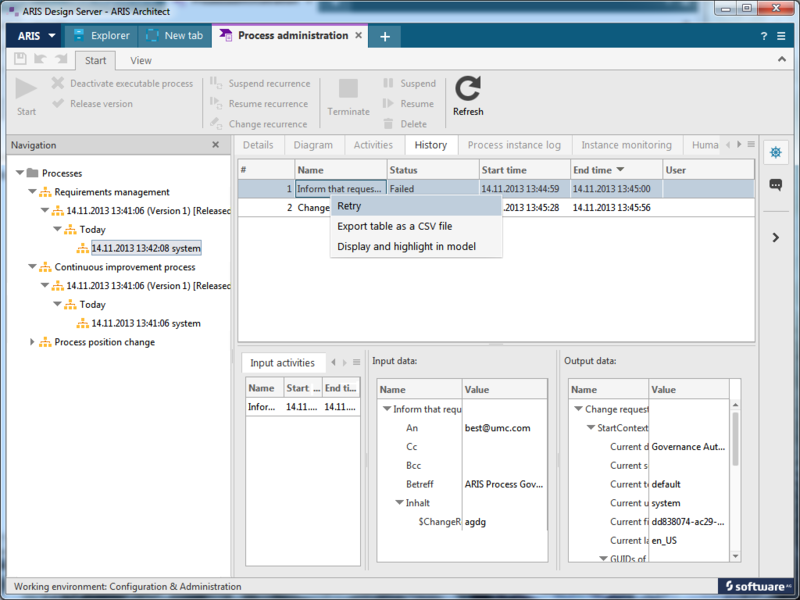 How to generate a user report in ARIS Administration.